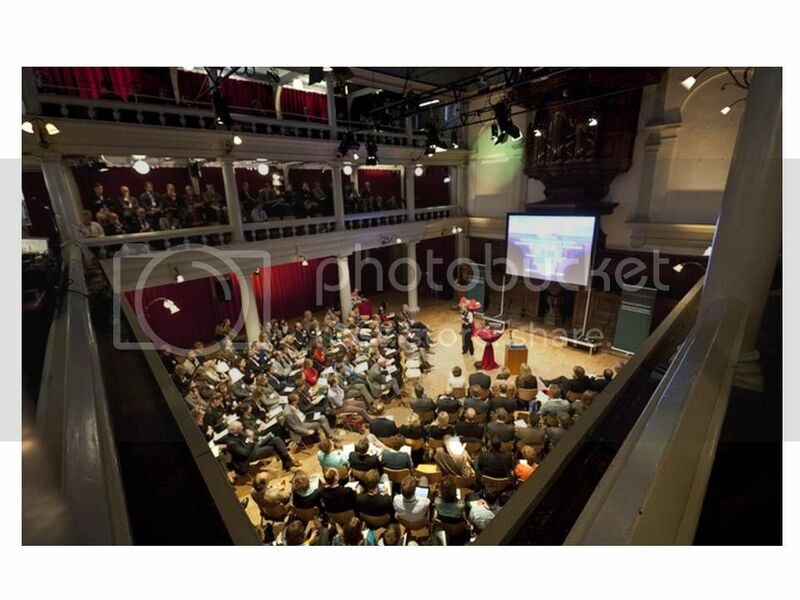 ICETAR2015 will be held in conference center 'De Rode Hoed' (literally translated as 'the red hat'), which is located in the 17th century canal district of Amsterdam. 'De Rode Hoed' refers to the hatmakers that were occupying this space until the early 1600s. In 1629 the current building was built as a house of worship for Remonstrants, in which function it continued to exist until 1959. Subsequently, the church was converted in a debate and conference venue and is widely known for its elegant neoclassical interior. The canal district of Amsterdam was added to the UNESCO World Heritage List in 2010 and is an icon of urban planning and architecture. Amsterdam has one of the largest historic city centres in Europe, with about 7,000 registered historic buildings. The center consists of 90 islands linked by 400 bridges, some of which are beautifully lit at night. Amsterdam is internationally famous for its laid-back and liberal atmosphere and is home to some of the world's greatest art museums, of which the recently renovated Rijksmuseum and the Van Gogh museum are the most famous and the world's first museum of micro-organisms may be most relevant for microbiologists. You can read more about Amsterdam here.